2016 International Conference on New Energy and Applications has been successfully held in Hong Kong during December 8-10, 2016. We appreciate the participation and support and all the attendees, the invited speakers, technical program commitee members and external reviewers. 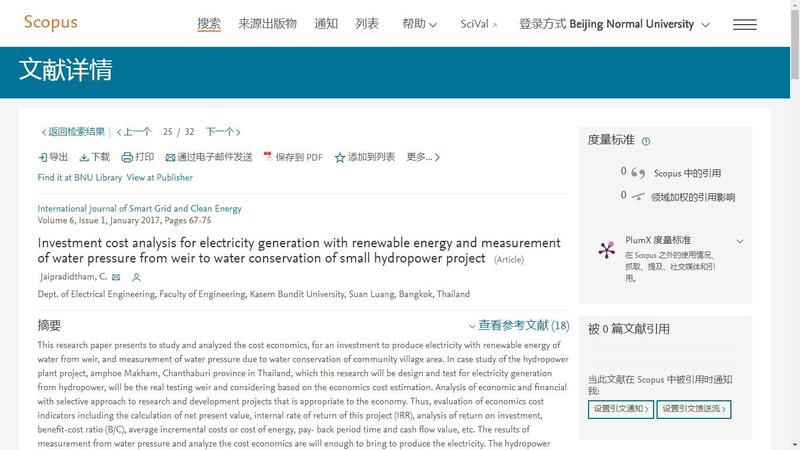 We'd like to extend our special thanks to Dr. Chow Tin-Tai and Dr. Norman C F Tse, who have helped us arrange an academic visit to the Centre for Smart Energy Conversion and Utilization Research, Department of Electronic Engineering, City University of Hong Kong. Selected papers of ICNEA 2016 have been published into SGCE: http://www.ijsgce.com/index.php?m=content&c=index&a=lists&catid=64 and indexed by Scopus! Prof. Chengke Zhou is giving his keynote speech. Assoc. Prof. P. W. T. Pong is giving his plenary speech. [Click Here] to download more photos at ICNEA 2016.